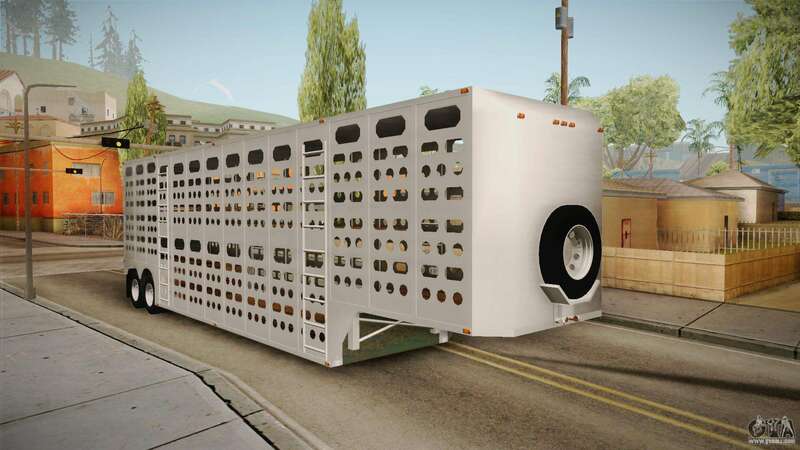 Double Livestock Trailer v1 for GTA San Andreas. 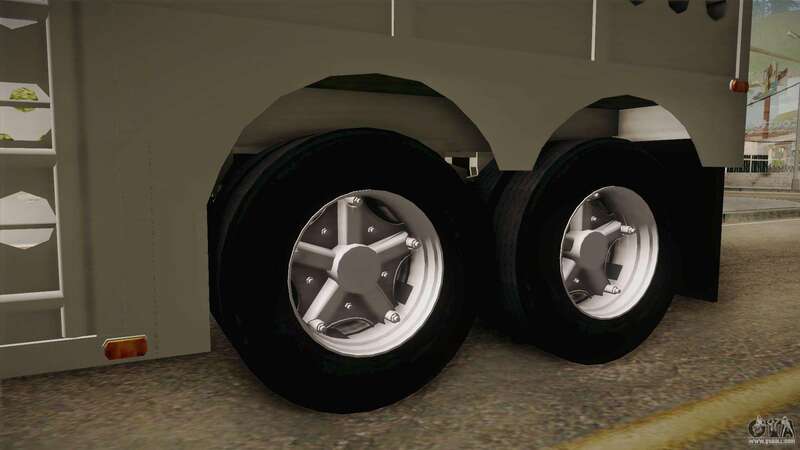 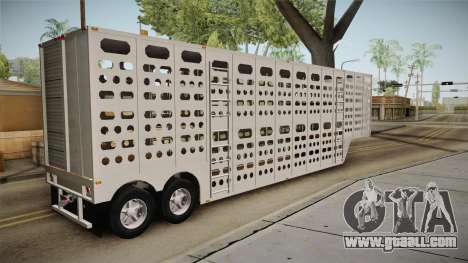 Now You will be much more pleasant to look at passing trucks! 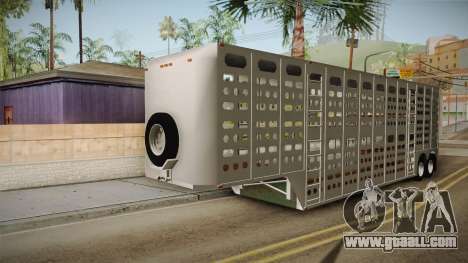 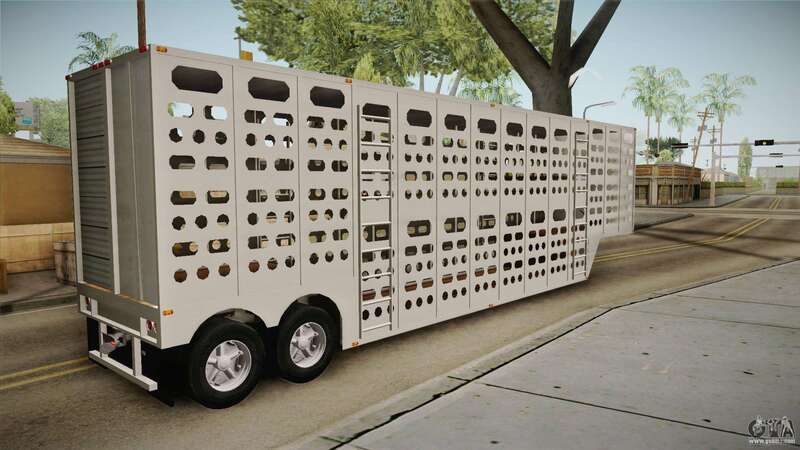 Free download mod Double Livestock Trailer v1 for GTA San Andreas the links below, and the proposed model is A Model to replace any pleasing You!